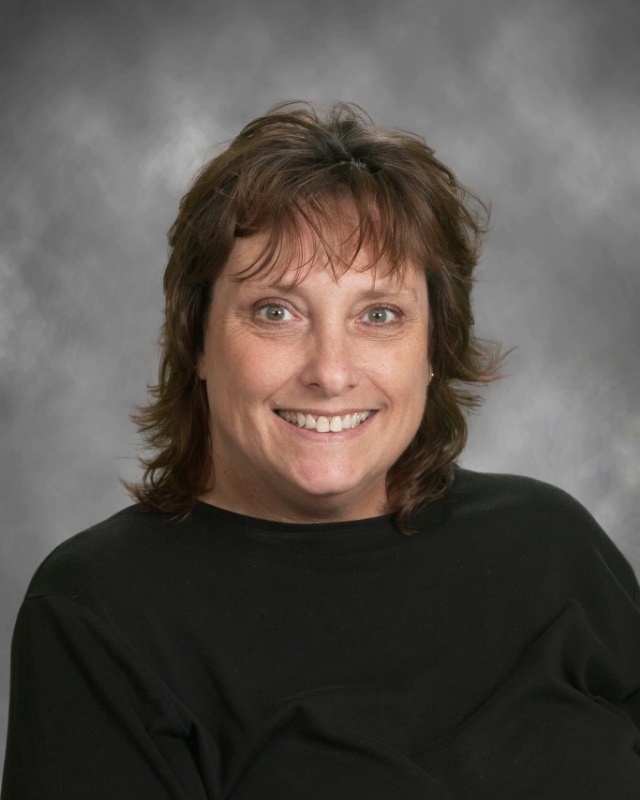 Ms. Allbright has held many upper-level administrative positions in her career. Working for Seven Oaks has been a welcome change. She loves the school and its students! Ms. Allbright was born and raised in Bloomington. She has two grown sons and two grandkids. All of her children are her heart. She has dogs whom she loves to pieces!